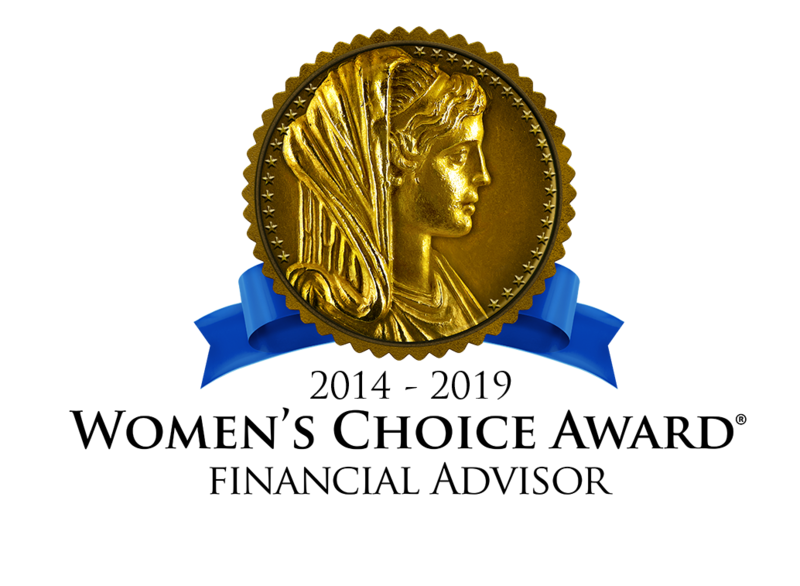 The Women’s Choice Award® given to Diane by WomenCertified Inc. is a recognition award for advisors who provide quality service to their clients. The Award is based on 17 objective criteria associated with providing quality service to their clients such as credentials, experience and a favorable regulatory history. Financial advisors may have paid a basic program fee to cover the cost of comprehensive review and client survey. Diane Woodward is a registered representative with and securities offered through LPL Financial, Member FINRA/SIPC. Investment advice offered through Strategic Wealth Advisors Group, LLC, a registered investment advisor. Strategic Wealth Advisors Group, LLC. and Oak Tree Wealth Management, LLC, are separate entities from LPL Financial. Diane may only discuss and/or transact business with residents of CA, AZ, ID, NV, OR and PA. California Insurance License #0785820. FINRA Series 7, 63, & 66 currently held with LPL Financial. California Insurance License #0785820.